Okay, all of you chili pepper fans. 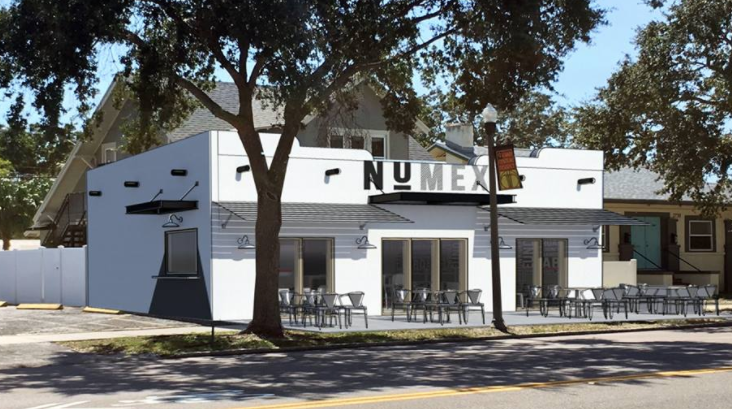 Get ready to experience New Mexican street food at NuMex, a new place opening soon in the 2700 block of Central Avenue. Owner Raymond Smith spent time in New Mexico researching the different types of cuisine available there. Working with a culinary school, he has developed about 70 percent of his menu, including dishes such as green chili cheeseburgers and breakfast burritos. Plans call for the restaurant to be open by June. You can read more about the concept in this I Love the Burg post.